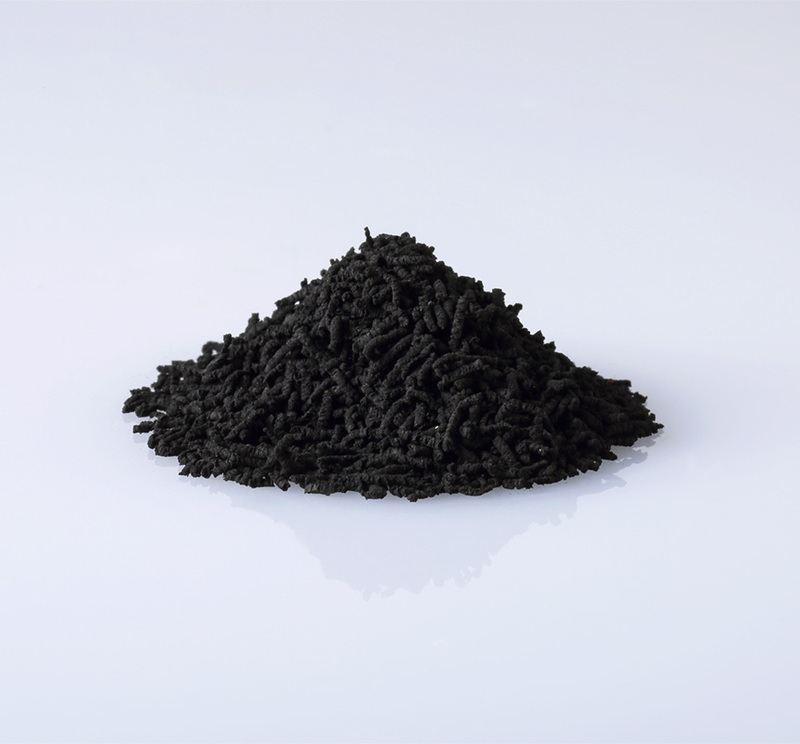 Activated carbon with added functionality that demonstrates its effectiveness in specific situations such as magnetic and refractory, for food, for brewing, for EDLC use. 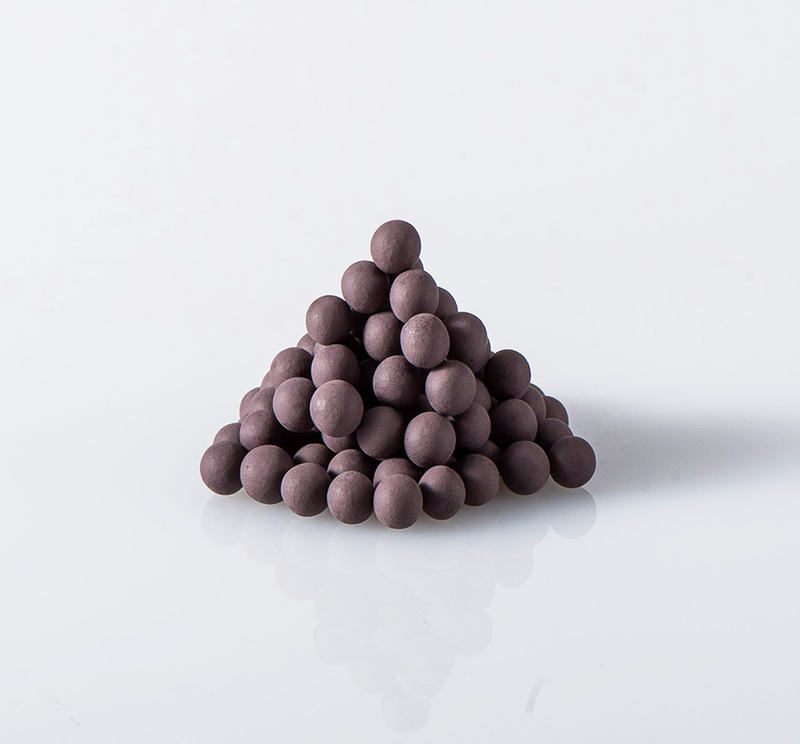 Activated carbon for food and medical use (MD)High purity and highly refined activated carbon manufactured under European Pharmacopeia standards under a high-quality management system. Activated carbon for brewing (AMW)Activated carbon which can be used for brewing and medical use wherein the wood-based activated carbon was refined at a high level suitable for decolorization. Activated carbon for EDLC (USF)High activation and high-quality coconut shell activated carbon for EDLC that has been refined to a high degree. It can store and discharge electricity. 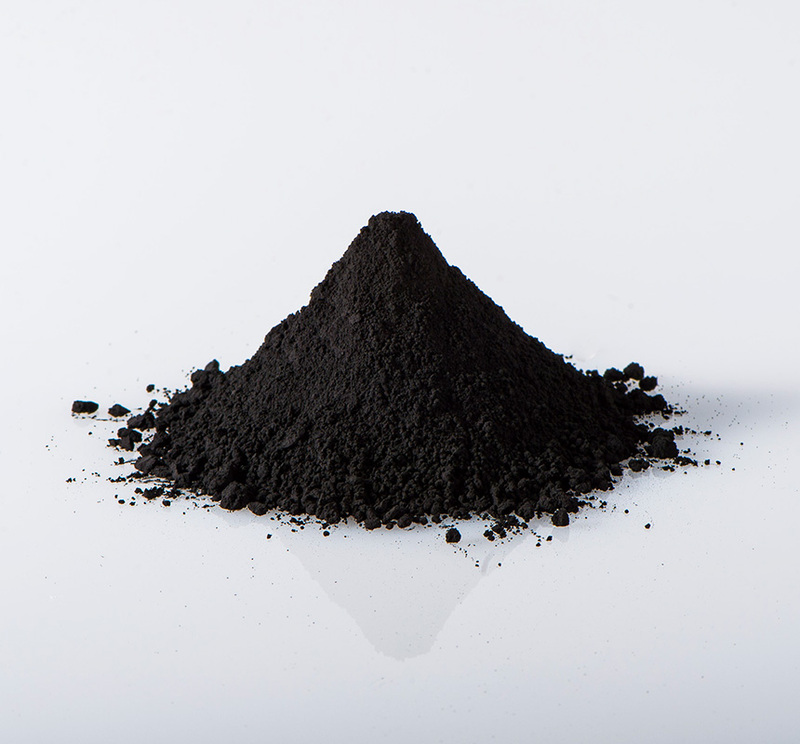 Nano particulate activated carbon (UNP)Highly pure and hard activated carbon which is utilized as a research and development material in advanced technology fields such as secondary batteries and medical care. Barnacle repellent for ship bottom paint (KDX-PW) Environmentally friendly barnacle repellent developed with coconut shell activated carbon and titanium oxide as base. 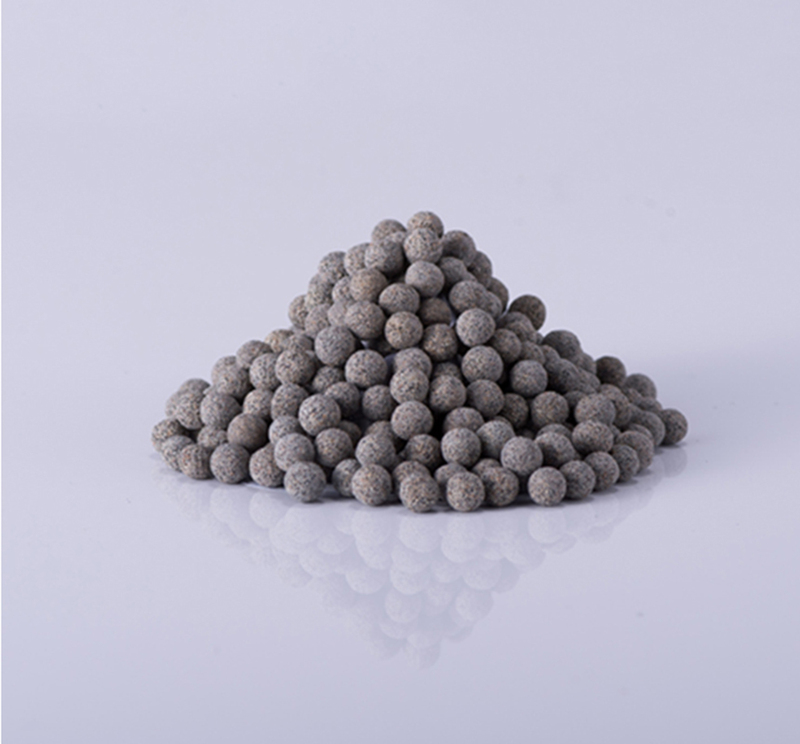 Refractory activated carbon (ZFR)Activated carbon that achieved an ignition temperature of 600°C or more, which is used for deodorization of fireproof materials. Magnetic activated carbon (ZMG)Activated carbon with magnetic force. Water treated with magnetic activated carbon has improved osmotic force and detergency. 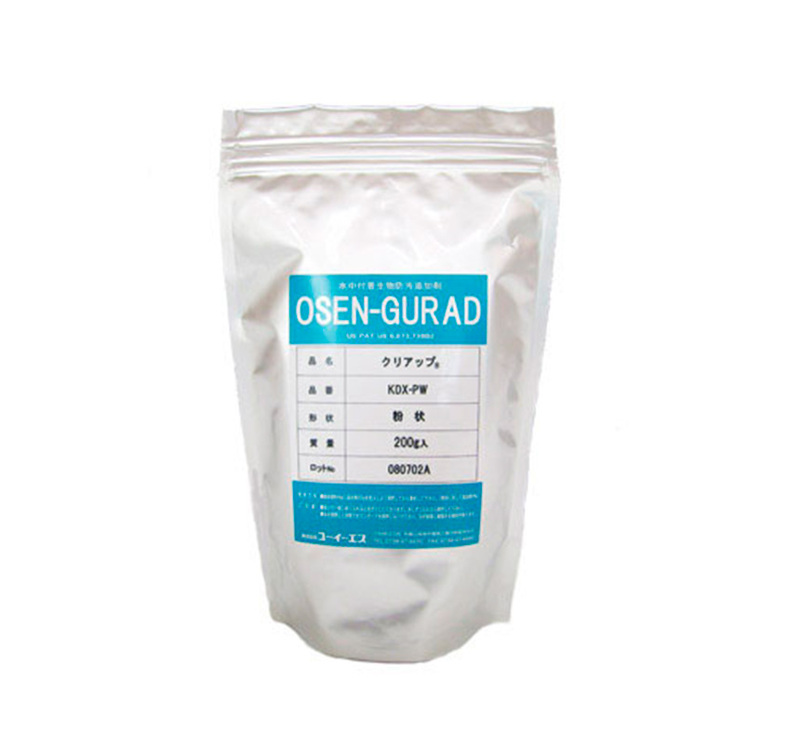 Granular activated carbon (GNL)Since particle size is uniform, it is characterized as granular, with good fluidity and minimal scattering and dust generation.